No matter what industry we’re talking about, creating amazing experiences for customers is a must. Did you know that a staggering 76% of customers expect companies to understand their needs and expectations? The modern era has brought us a variety of on-demand services that usually come with wonderfully seamless experiences and instant gratification, which only contributed to raising the bar of what counts as a bare minimum that customers now expect. With a larger pool of brands to choose from, customers have become more selective and less tolerant of poor interactions they have with companies. Increasing number of businesses are now racing to design personalized experiences in order to stay competitive and improve their customer retention rate. But, it would be wrong to say it’s a game of numbers. 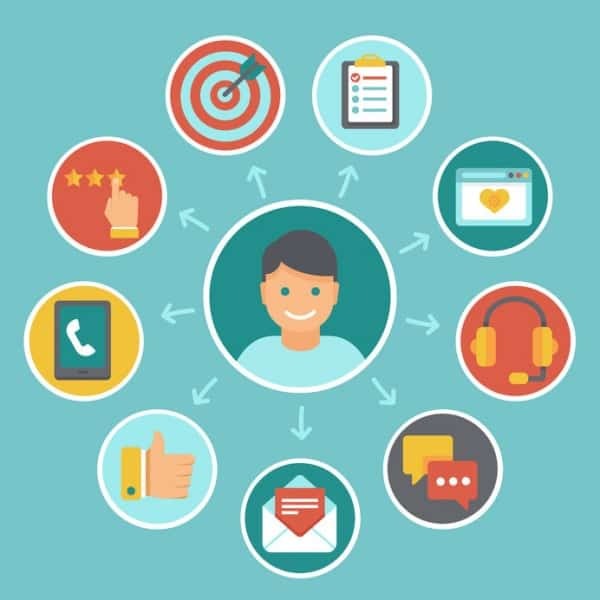 Customer experience is tightly connected to trust and can be one of the major things that will differentiate one brand from others. In that sense, businesses are slowly recognizing the value of having a me-selling proposition that focuses on acknowledging each customer as an individual and also letting them sit behind the wheel when it comes to crafting experiences they enjoy. 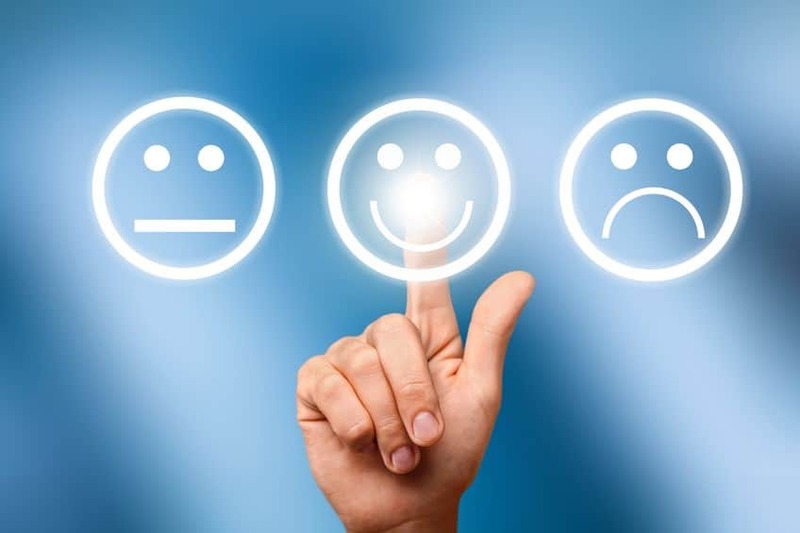 However, designing an outstanding customer experience that’s so powerful that it becomes a cornerstone of company’s reputation, is easier said than done. In addition, too often it happens that designing customer experiences occurs without a strategic framework. This is exactly where Clearhead (clearhead.me) can help. Clearhead was founded in 2012 in Austin, Texas by Sam Decker, Matty Wishnow, and Ryan Garner. They all agreed there was a real problem and therefore – a business opportunity on the market, in the field of customer experience optimization. Many companies may be using data when crafting these experiences, but they are not exactly data driven, as the interpretation of data and the way it is used – does not align with the maximum potential it hides. In addition, the absence of a functional framework prevented true business growth and the much-needed shift from an “okay” experience to an outstanding one that keeps customers close. I may have invested in any business with him, but our conversation centered on how far analytics and testing tools had come, yet how organizations have not become data driven. I was on the board of a testing/analytics SaaS company at the time. We both identified the REAL problem of driving data-driven progress was not the technology, but rather the capability, capacity, process, and culture. The tools were just that: tools. Like a hammer lying on the ground. What online retailers needed most was a hand. Similar thoughts went through Ryan Garner’s mind. He already mapped out some of the key problems in this field during his job position at JetBlue and surprisingly enough – it turned out many companies struggled with the same issues. The three have committed to using real evidence and data for designing customer experiences, they have joined forces and expertise they’ve built so far, and thus Clearhead was born. When it comes to designing customer experiences, many companies throw around ideas that seem creative and out-of-the-box, but they don’t always work in reality. Without a strategic framework, these businesses don’t have the resources to actually determine why their ideas didn’t bring them the results they were hoping for. As team behind Clearhead explained, ideas fail when they don’t solve any problem. The more problems you solve with your design, the more value you create. So, instead of brainstorming cool ideas first in an attempt to create something flashy and generate buzz, it’s best to start by identifying clear goals. When it comes to designing customer experiences, many companies throw around ideas that seem creative and out-of-the-box, but they don’t always work in reality. The key is to really use data and statistics in order to determine whether or not one idea will perform well. But the team doesn’t stop there. After validating one idea or disregarding it, Clearhead determines reasons why it works or why it doesn’t work, so to help companies avoid poor strategies in the future and fully understand what resonates the best with their customers. Clearhead’s Problem Solution Mapping is there to precisely define what are the issues your customers face. It’s fueled by real data and continuous experimentation. The best thing? These insights are used for every possible phase of customer experience and every form of engaging your customers. Using the data-driven approach, Clearhead’s team designs wonderful digital experiences from scratch, or they address the existing website and commit to thorough user and split testing in order to identify all possible problems, and then relaunch the website based on these valuable insights. Clearhead has an amazing team of research, analytics, and data science experts who use both qualitative and quantitative methods that help companies understand their customers and not only meet – but also exceed their expectations. Everything from usability testing, user surveys, clickstream analytics, all the way to the analytics baseline, statistical modeling, and much more – is covered by Clearhead. Using data-driven optimization and personalization techniques, Clearhead enables companies to make informed decisions. The team deploys thousands of A/B and multivariate tests in order to set a personalization strategy and help companies learn more about their audiences. In order to help companies educate their employees about what it truly means to be data-driven, Clearhead offers consulting services and full support in this department. People need to understand the key processes and adapt to the new business approach, which is why Clearhead wants to prevent them getting lost in buzzwords or nodding their heads if they don’t fully get what’s going on. Not only has Clearhead offered a functional solution to a real problem a majority of companies face today, but on their website – they also have an amazing proof of concept. If you snoop around their site, you’ll see they’ve already worked with the most renowned brands such as Adidas, Tesco, P&G, and many others. Clearhead has been an incredible partner and the best vendor I have had the opportunity to work with. Their user-friendly data storytelling has been truly transformational for our culture, allowing us to use data to drive real business results. The truth is, market has changed, business have become very customer-oriented and no company can afford to look the other way. If they want to survive among the competition and build customer loyalty, they need to go an extra mile and offer unique value to their customers. The challenge here lies in the fact people’s behavior evolve. One day, it’s perfectly natural for them to expect to see a certain CTA button at one place of their screen, the next thing you know – something’s changed and your conversion rates has severely dropped. This is why companies have to open their eyes and track their performance in order to continuously optimize the experiences they offer to their relevant prospects. So, do you have your own business idea you’re thinking about launching? We invite you to check out Clearhead’s website and use it as a role model or inspiration for your own. As for the domain name, you know we live in the age of personalization, so the choice is pretty obvious: choose .ME and stand out from the crowd!